Vader down with this tee, it's the perfect Sith look for a night in the club! Don't fret about having to leave your Darth Vader armor at home during the day. 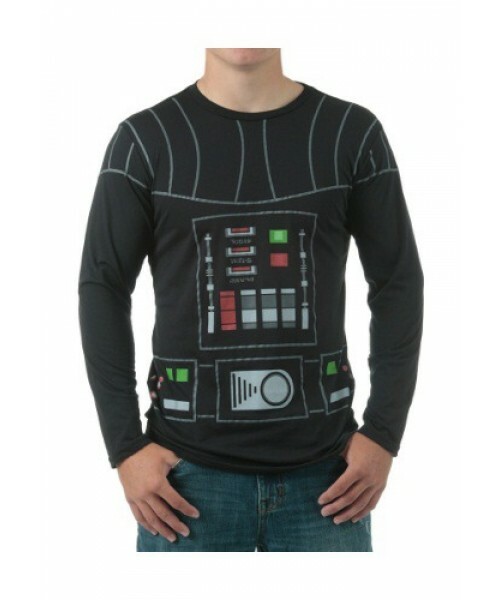 Just wear this casual tee, and folks will still know that you are a true Dark Lord of the Sith.